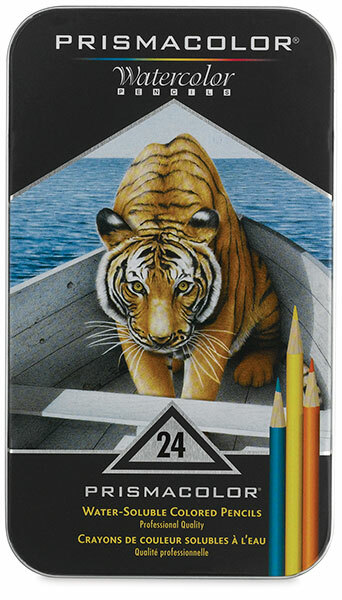 The water-soluble version of Prismacolor Pencils. 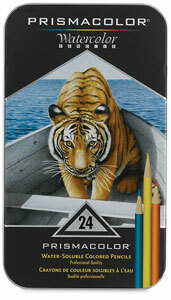 Combine with them, or Verithins, or Art Stix to obtain unique effects. Create "watercolor paintings" by adding brush strokes to pencil drawing. Individual colors and sets.